The purpose of ECOT’s youth ministry is to equip our youth to know Jesus Christ, the Son of God, and to make Him known. 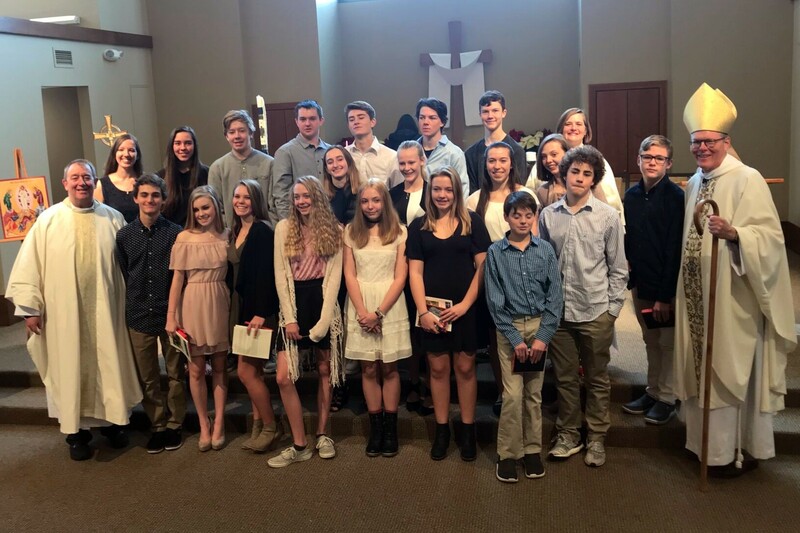 To accomplish this mission, ECOT will work to provide opportunities for youth to receive mentorship, build God-centered relationships, experience joy in God’s creation, and learn about God and the Episcopal church. This will involve weekly youth group meetings, mission opportunities throughout the year, fun excursions within and beyond the valley, and opportunities for youth leadership and involvement within the church. Friends are welcome at every youth ministry event! All youth should register for ECOT’s youth ministry each year. This ensures that the youth minister has correct contact information for all families and that parents and youth will be informed of youth ministry events and service opportunities. Want to receive our weekly Youth Ministry Newsletter? Please register your youth and indicate that you would like to be added to our email list. Any further questions about our youth ministry? Please contact the Youth Minister Rebecca Cotton. 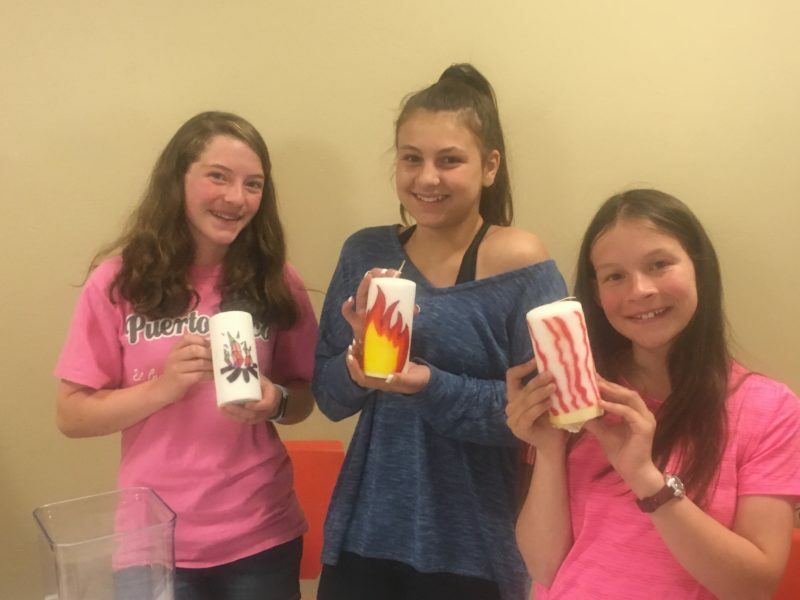 Please consider volunteering with our youth ministry! To indicate your interest and learn about some of our volunteer needs, please contact the Youth Minister. Youth, looking for a way to be involved? Check out the following opportunities!